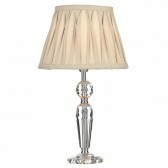 Elizabeth Table Lamp - Complete with Shade. 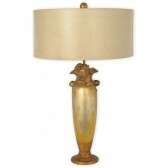 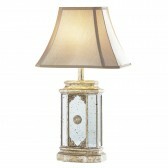 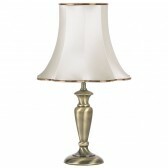 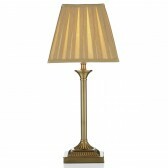 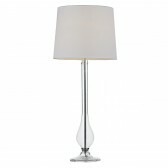 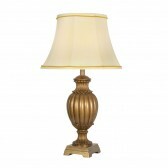 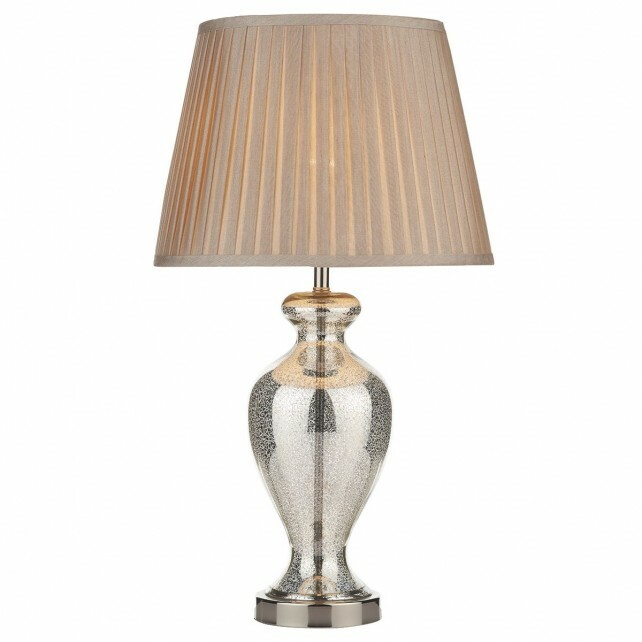 This Urn shaped Glass Table Lamp is beautifully shaped and finished in Antique Brass. 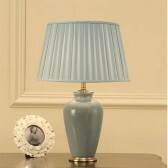 It comes complete with a Lamp Shade and is suitable for use with Low Energy Lamps.